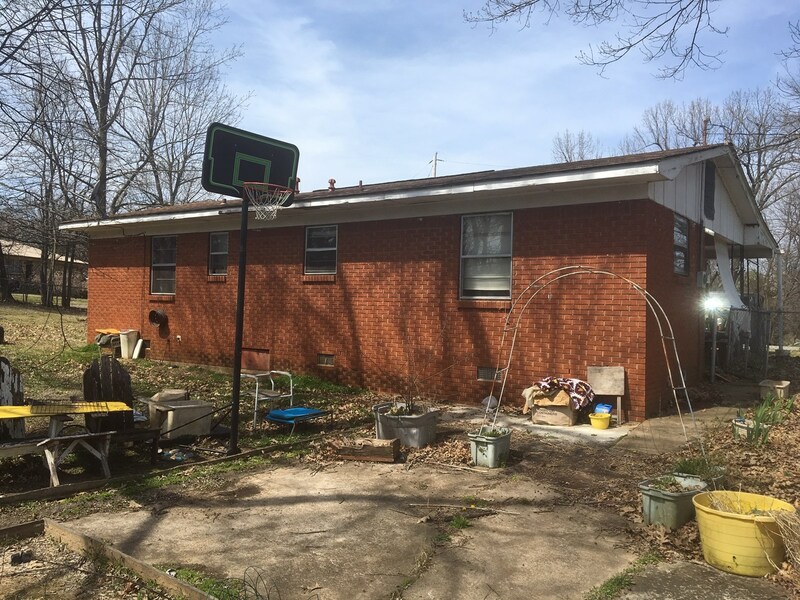 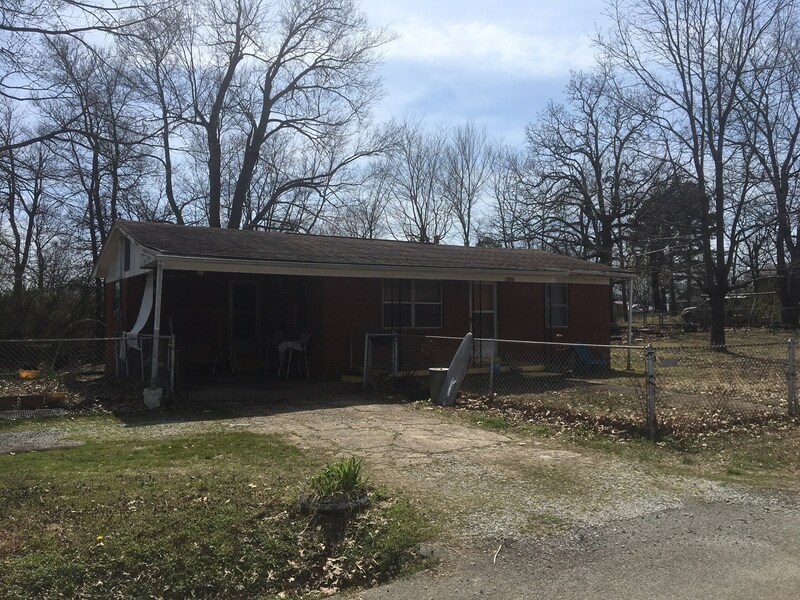 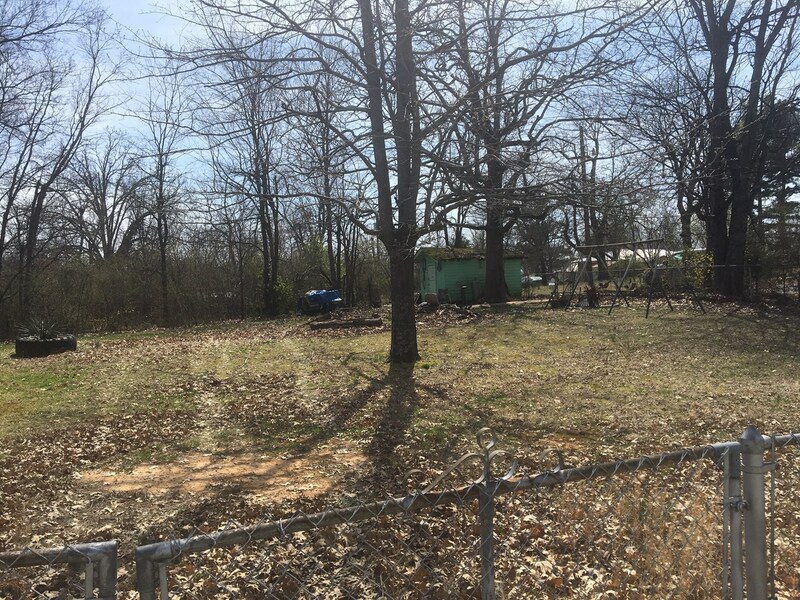 Great starter home or investment oppurtunity in Pocahontas Arkansas. 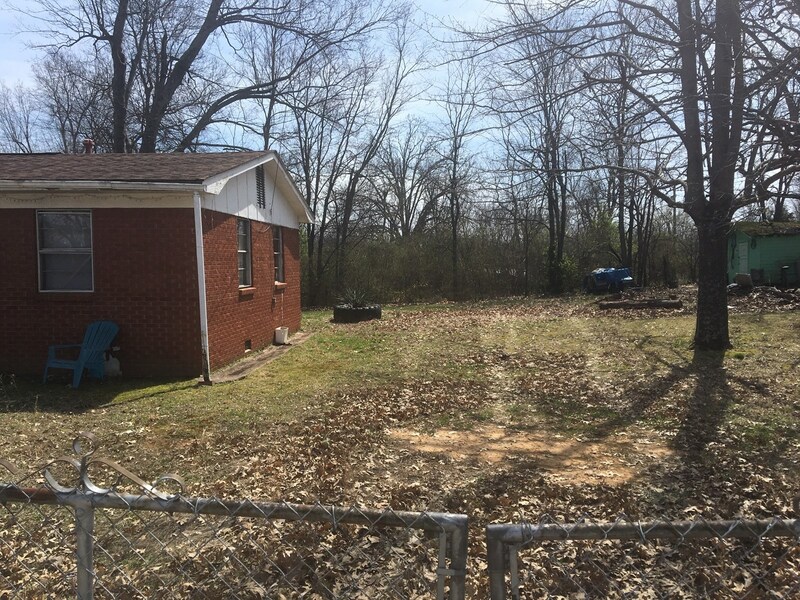 Brick home with chain link fencing around the entire property. 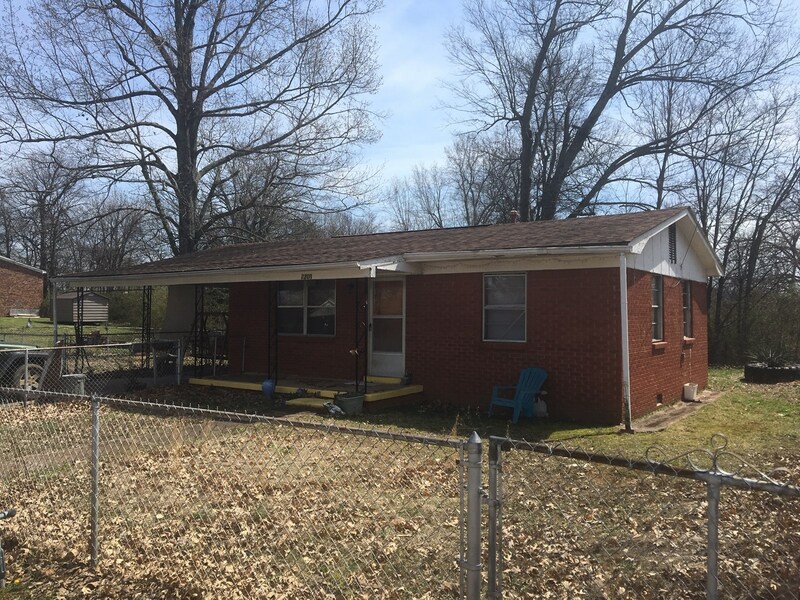 Two bedroom one bath w/ central heat.